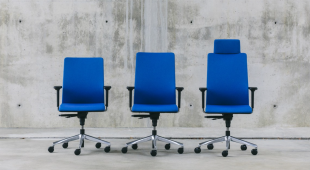 Sitting several hours a day at your workplace, you know better than anyone else how important it is to choose your chair. 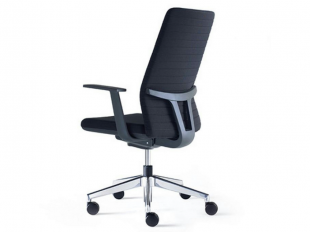 Among the various elements of office furniture, the office chair is certainly the one that participates the most in improving productivity and ergonomics in your company. 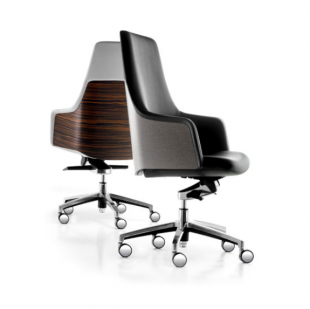 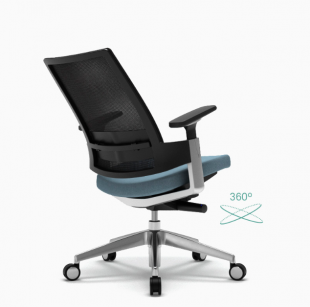 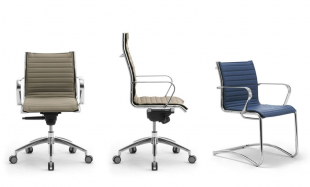 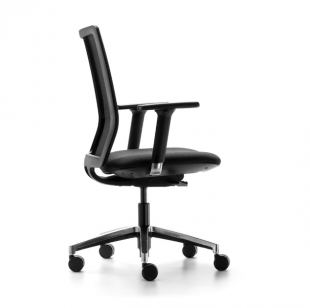 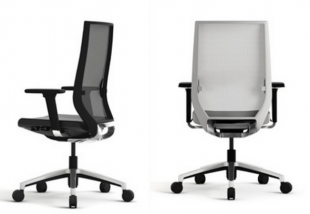 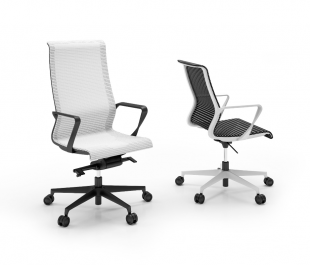 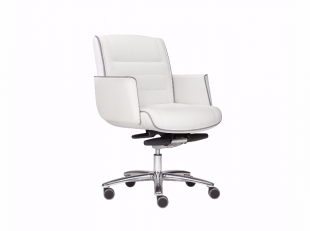 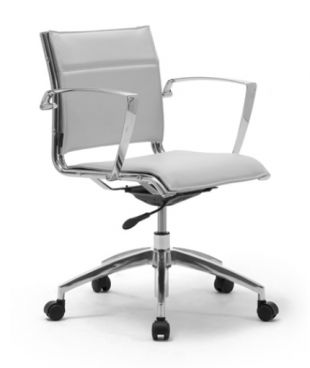 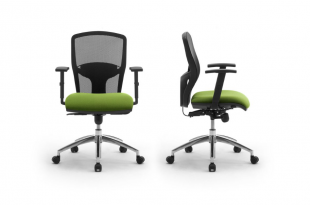 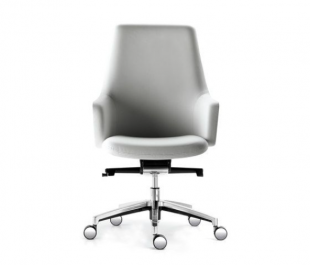 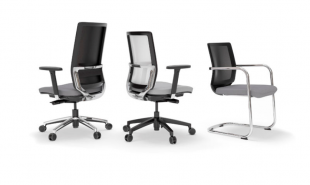 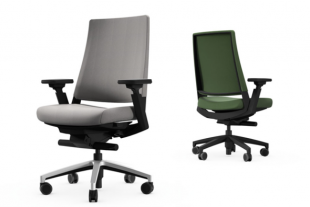 And since beauty does not always rhythm with suffering, aDesign offers you a range of office chairs with unique styles that will be perfectly suited to any type of office. 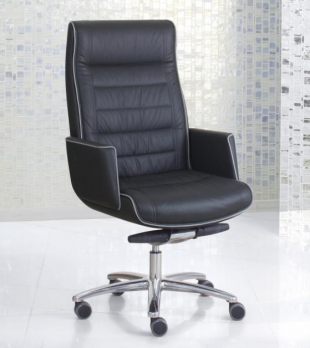 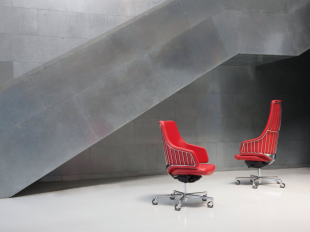 Comfortable and aesthetic, our professional chairs will allow you to work in the best possible conditions. 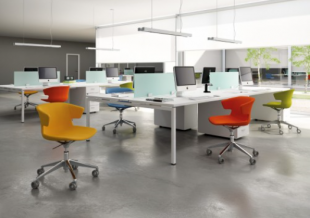 aDesign advises and guides you in your office layout projects: choice of models, layout, decoration … We use our expert skills to create ergonomic and elegant spaces, and help you develop your company’s image. 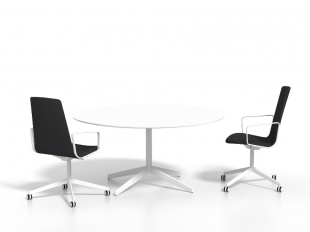 Do you want to knows more ? 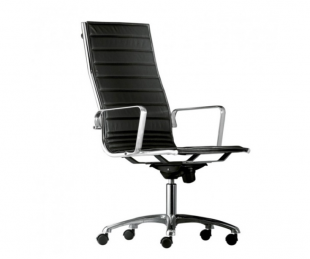 Contact us from now on upon any enquiry ! 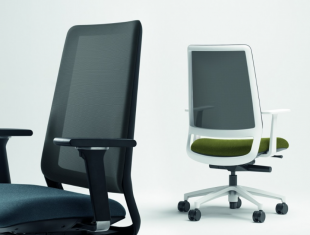 The good results of your company are related to the health of your employees, and their health is related to their well-being and comfort in the office. 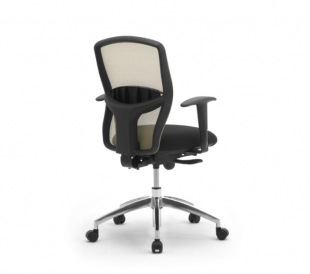 To ensure a comfortable sitting position throughout the day, rely on ergonomic office chairs designed for your specific needs. 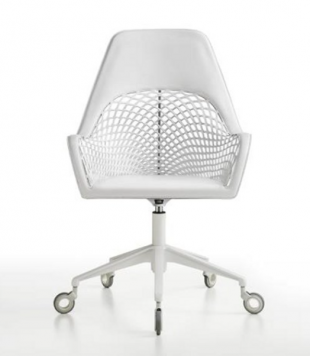 Available in many colors, fabric or leather, you will find the chair that suits your activity. 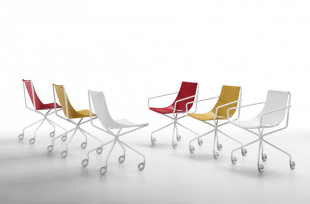 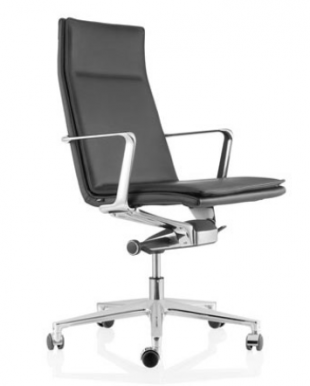 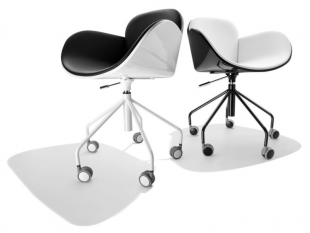 They will be ideal for your waiting rooms, your meeting rooms, your operative desks or executive desks. 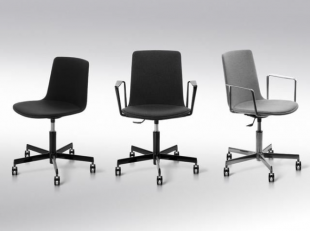 Our selection includes chairs of various types: pivoting or not, with a low or high back, fixed or adjustable, with or without swivels… So you will be able to find one that suits you best, depending on how you plan to use it. 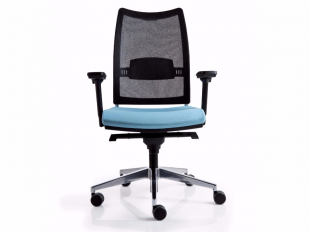 Elegant and functional, meeting the needs of your employees, our office chairs will satisfy everyone, even the most demanding ones. 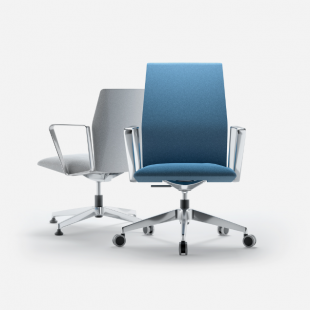 Discover them now!